I guess this is my “pre-game” post for the kickoff of my Moon Phase Challenge. Tomorrow, August 29th, I will start journaling my observations, feelings, vibes, energies, changes, and emotions to see how they flow in each phase of the moon. 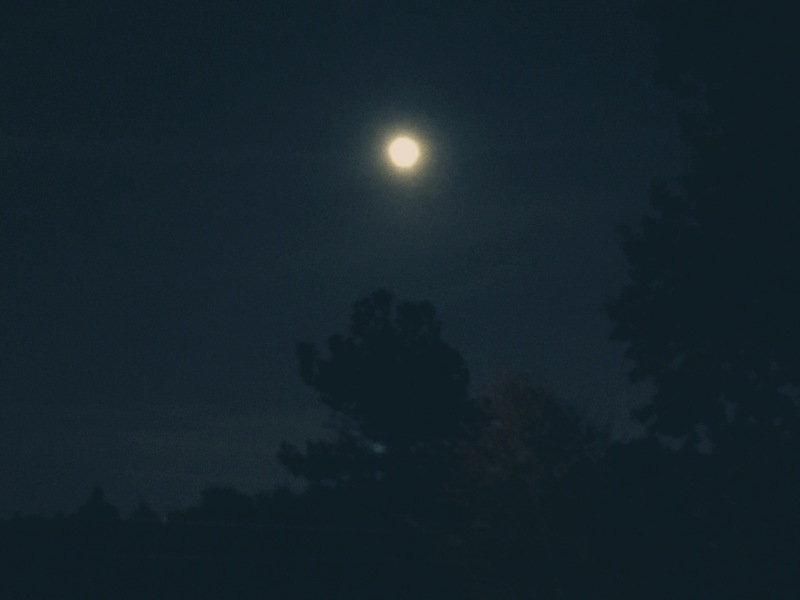 This Full Moon brings us the first Super Moon of 2015. This is really adding to my excitement of what’s to come in the next 29 days. I’m at a point where I need a spiritual to cleanse and evaluation. I believe this past year has brought me to this incredible peace about what has happened, what is now, and what is to come. I’m anxious, excited about what life has to bring. This is truly a euphoric peace that I’ve learned to embrace and apply in all aspects of life. I’ve learned to let go, accept, and move on. I’m not one that’s good with change, especially with a lot of small changes all at once. Over the recent months, change has been thrown at me in all different directions, some changes faster than others. I try to maintain the few things I can to feel like something is staying consistent. I’m looking at it all in a different perspective. With this challenge, I’m embracing every single detail of change, and growth. Through it, I hope to learn different approaches and aspects of whatever life is blessing me with on that day. It will just be me and the moon having a one-on-one conversation, and I can’t freaking wait!